Each step will have to be carefully investigated and have to go through a process of approval, and finally be put into action. The final result will be the proper placement of utilities, water supply and sewage disposal and the construction of a suitable foundation. A soil test provides basic information on the composition of the soil and its ability to support a structure; as well as the absorption and drainage rate of the soil. It will help in determining the strength of foundation required. Knowing the absorption rate will give homeowners an idea on how well the soil will accommodate septic and water and in determining where a septic system and well can be placed. 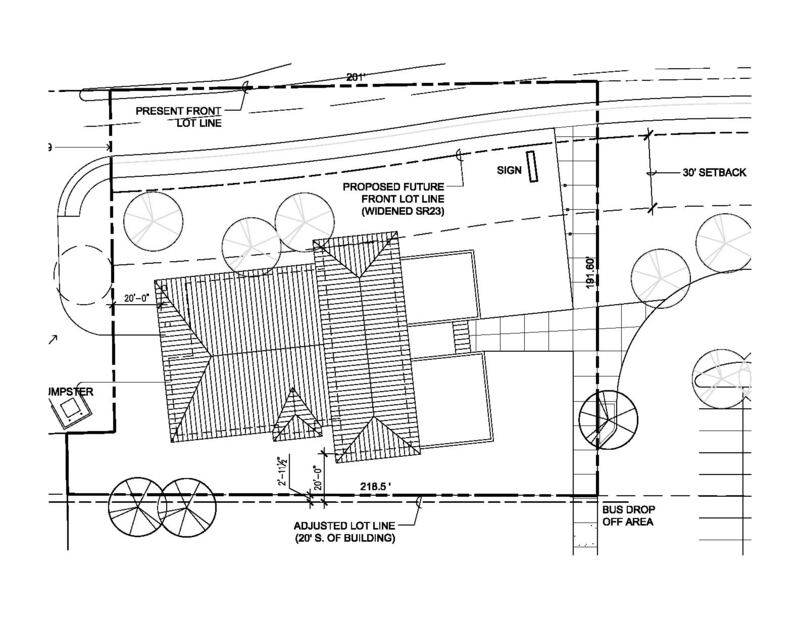 A “site-plan design” is a crucial step in site preparation. 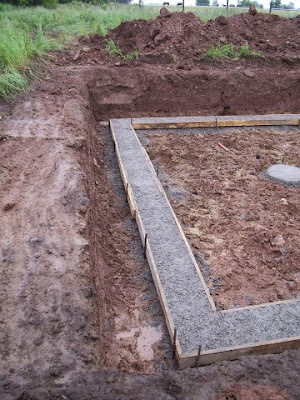 It is the step that indicates the anticipated placement of the building, septic tank, well location (or public water connections), and any other fixtures. The site-plan design will also portray current vegetation that will be removed, surrounding wetlands or protected areas, access roads for construction vehicles, anticipated location of any paved driveway or road, and curb-cut locations. 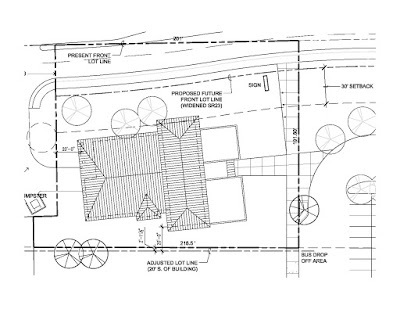 All site-plan designs must adhere to local or town regulations and be brought before zoning-approval boards to be used in the permitting process. 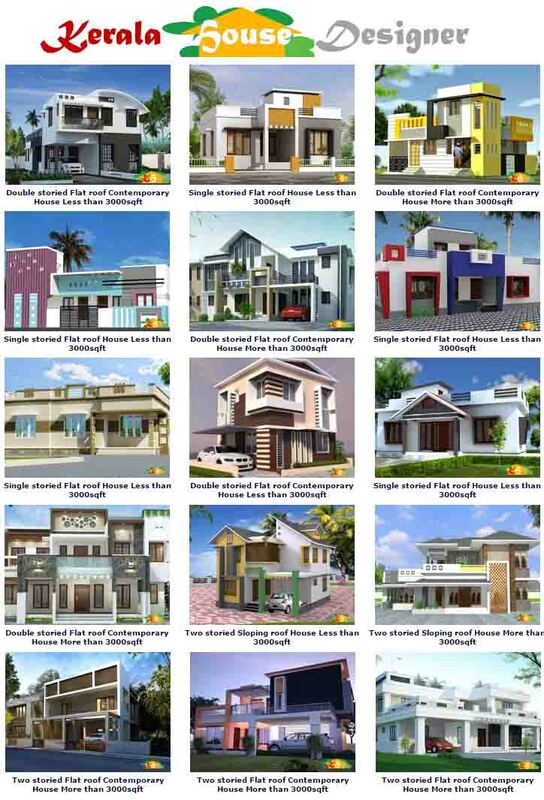 You may have to refer to the section on Site Setbacks in Kerala Building Rules to know how much area has to be left between the house and the boundary wall on all four sides. The final steps in site preparation include clearing and excavation. 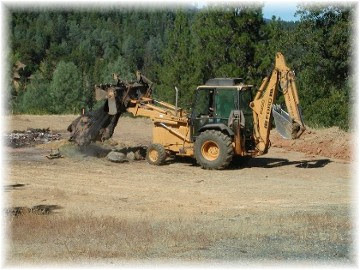 Certain sites will require you to remove trees and stumps from the building site in order to make room for septic systems, wells and utilities. 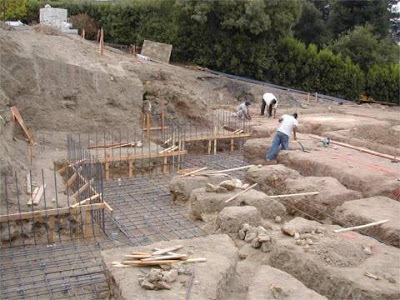 The process of clearing and excavation is very expensive. For this reason, it is suggested that you only clear the necessary areas. Too much clearing can be very expensive and affect erosion. 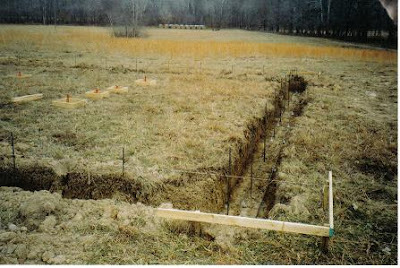 Have a center-line diagram prepared for the foundation and perform a 'kutti-adi' or Site 'Setting-out' using pegs and ropes to determine the area that is to be cleared for the house and the surrounding set-backs and landscaping. 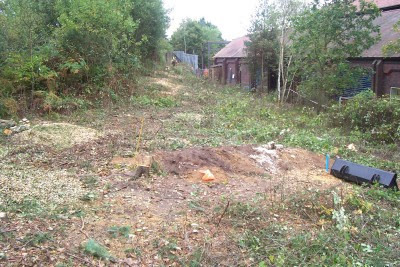 If there is extensive clearing to be done, you may have to depend on heavy machinery or JCBs for this task. Proper planning will help in efficient utilization of time and resources in preparing your site.